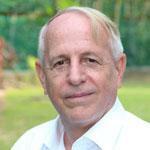 Craig Meisner was Country Director for Bangladesh at WorldFish between 2012 and 2016. Prior to that he managed large agricultural research projects in Cambodia and Bangladesh for the Australian Center for International Agricultural Research (ACIAR), the International Rice Research Institute (IRRI), the International Maize and Wheat Improvement Center (CIMMYT), International Fertilizer Development Center (IFDC) and other organizations. With 30 years of research and management experience in Bangladesh, he has published more than 200 articles on agriculture and rural development. In 2014, he won the distinguished American Society of Agronomy International Service award. Craig holds a PhD in Agronomy from the University of Georgia and a M.Sc. and a B.S. in Agronomy from North Carolina State University. 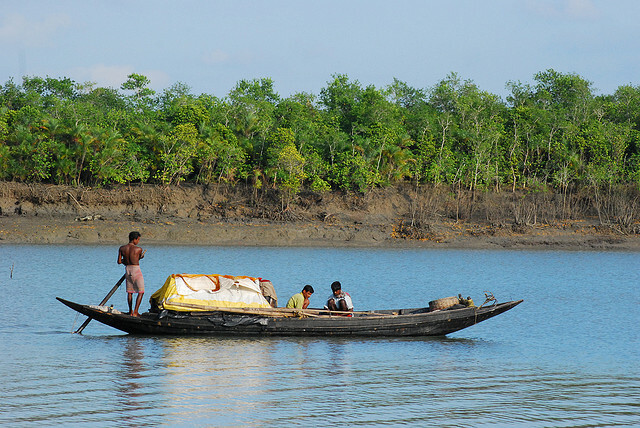 On December 9, 2014, a major oil spill of 350,000 litres occurred in the UNESCO World Heritage site of the Sundarbans in Bangladesh. The accident threatened to destroy the world’s largest mangrove ecosystem and its unique aquatic life. There were fears that the spill might lead to severe long-term degradation of this delicate and ecologically important environment.